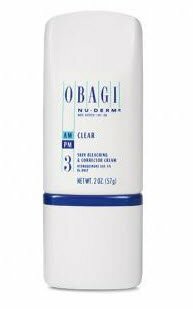 Obagi skin care products are designed to help minimize the appearance of	premature skin aging, skin damage, hyperpigmentation, acne, and sun damage. 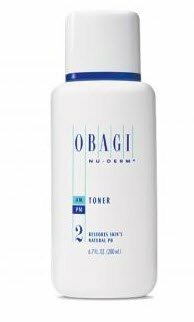 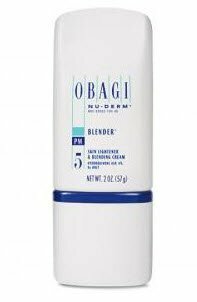 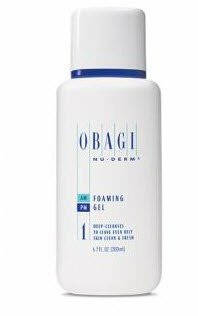 Beautiful, healthy-looking skin starts with Obagi. 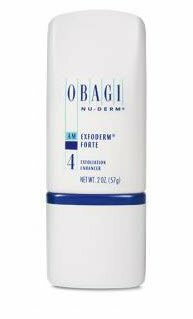 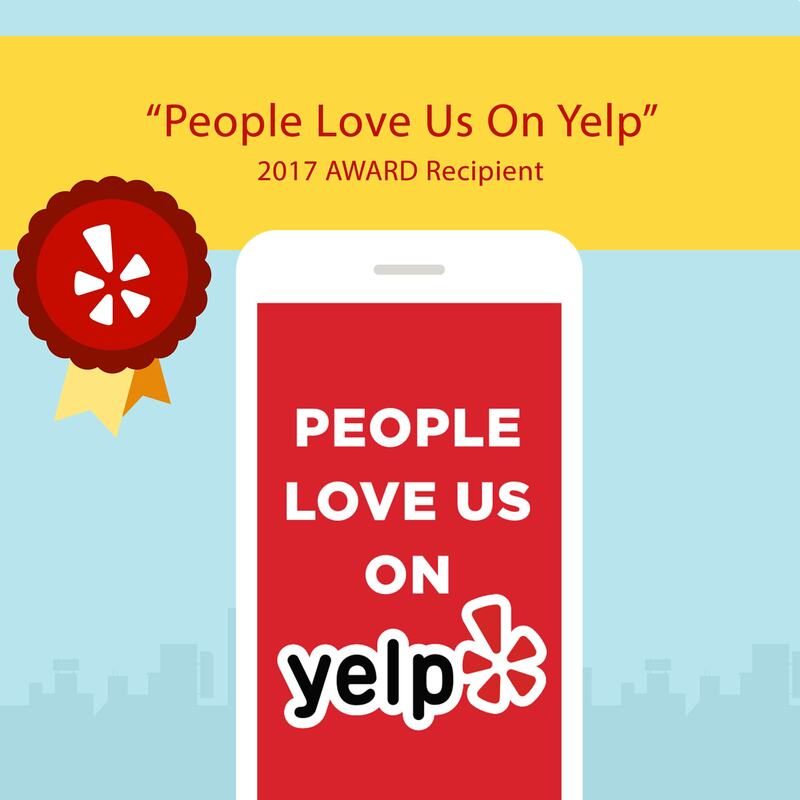 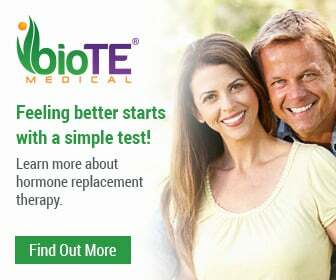 Transform your skin with the #1 physician-dispensed skin care system that	helps correct and improve visible signs of skin aging.